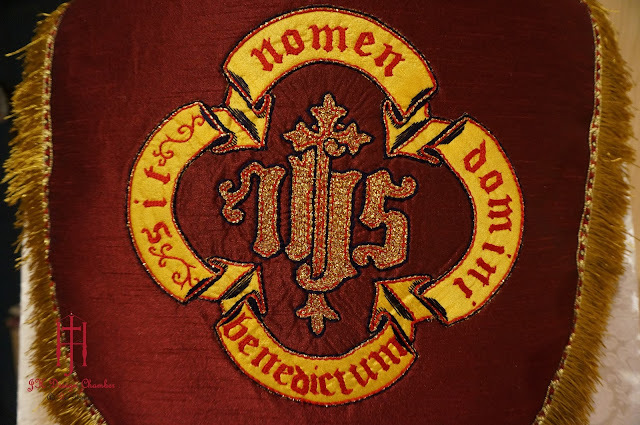 This is a Cope i made for my good friend whom i knew him since he was a seminarian. 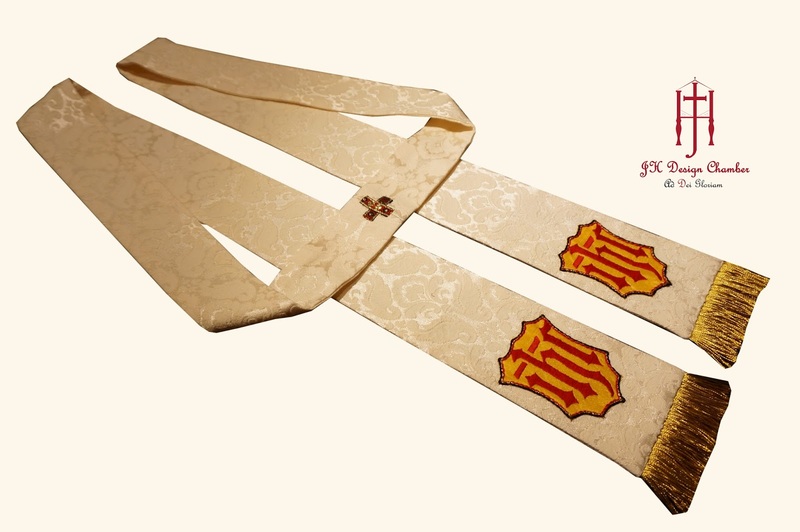 Today he serve in the St Thomas Cathedral, Kuching. 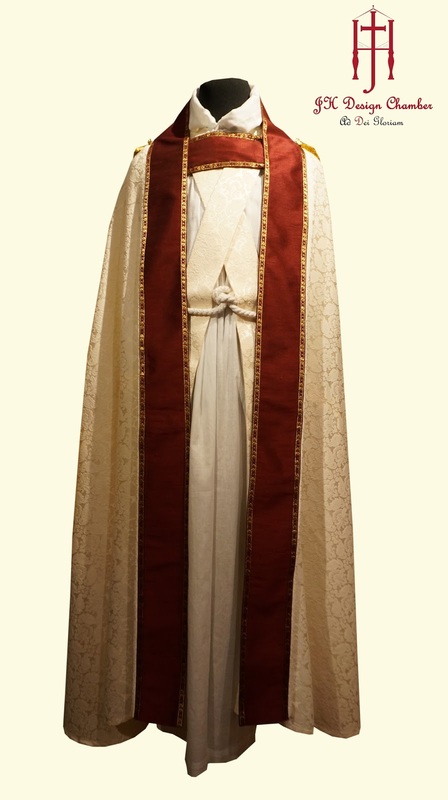 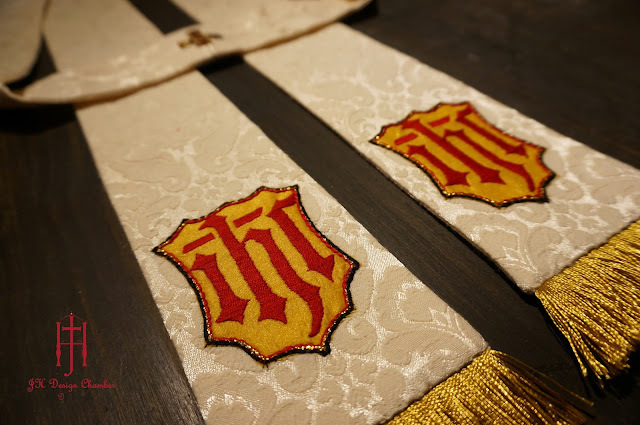 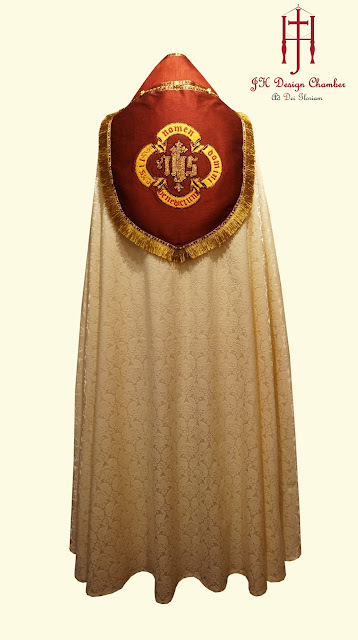 The design is inspire by some early vestment, particularly the hood which is found in an old French chasuble.